You need to know what level of cover you need. You are probably aware that you have three levels of cover to choose from with these being third party, third party fire and theft and fully comprehensive insurance. The premiums for each of these is likely to vary so you need to bear in mind your budget as well as the benefits each of these provide. If you have only spent £300 on buying a second hand car then you may not feel it necessary to possibly spend more in premiums each year in insuring it by arranging fully comprehensive cover. Instead, you may feel it better to arrange one of the other two for what may be a lower premium. However, if you have just spent £30,000 on buying a new car would you not want to have it covered should it be damaged in an accident that was your fault? If the answer is: “Yes” then you may prefer to take out fully comprehensive car insurance. As part of your decision making process in deciding upon what you consider to be the best car insurance policy for you, you may also wish to consider some of the potential options that may be available. For instance, do you wish to include car breakdown cover, legal expenses cover or key cover. What amount of voluntary excess, if any, do you consider appropriate as this may affect the premium? There are so many places that you can arrange car insurance such as contacting a local insurance broker, speaking direct to an insurance company, through your bank or a price comparison website. The latter potentially provides you with access to a number of insurance companies from whom you can quickly get a number of quotes to consider. 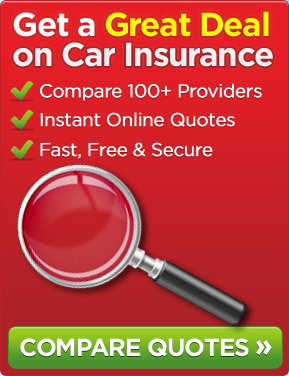 So, as you can see, there is a lot to consider when trying to find the best car insurance.